If you have a business, or you're thinking of starting a business, this is a podcast you NEED to subscribe to. You'll learn all the elements that make a great brand and attract loyal customers- from internal concepts like team building and creating core values to external ones such as the psychology of color in your advertising and logo designs. This show will help you set your business up for success and sustainability or give you the tools to turn your brand around. 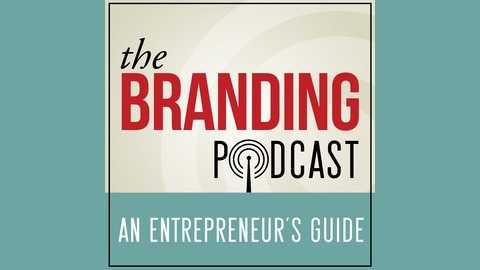 The Branding Podcasts will teach you how to build a winning team culture, define your niche, build a loyal brand following, design a killer logo, create ads and marketing campaigns that convert and so much more! About the host - Gabriel Aluisy is the founder of Shake Creative, a branding and marketing agency in Tampa, Florida. He is the author of the bestselling book on branding, Moving Targets, Creating Engaging Brands in an On-Demand World. Gabriel has been featured on NBC, Entrepreneur, The Business Journal, podcasts and blogs as an expert on brand development and marketing. Follow Gabriel on Twitter at https://twitter.com/gabrielaluisy Get more branding advice, and free gifts at http://brandingpodcast.com. 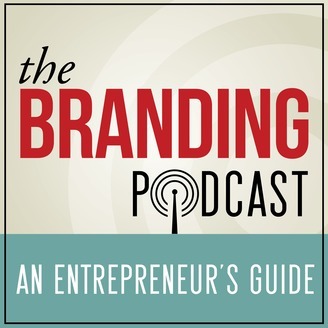 Fittingly, the first episode of The Branding Podcast in 2016 is about making changes. If you're losing customers, marketshare or things are just sort of getting stale, it might be time to embrace change in your business. This episode will give you a few tips to affect change in your retail or office space.